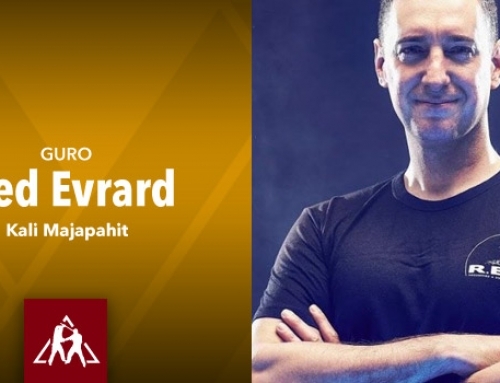 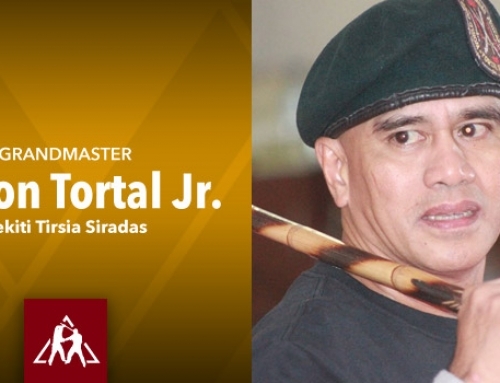 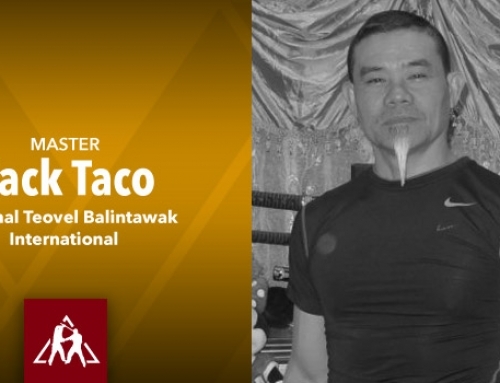 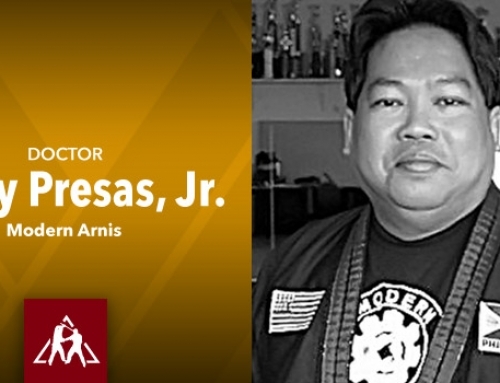 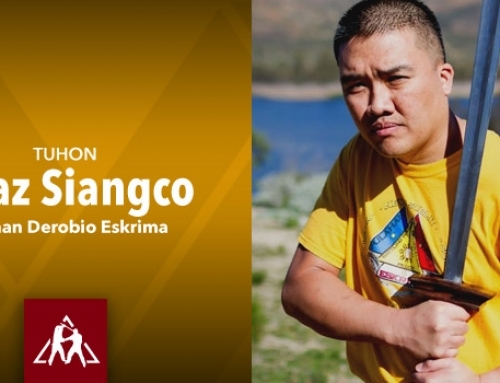 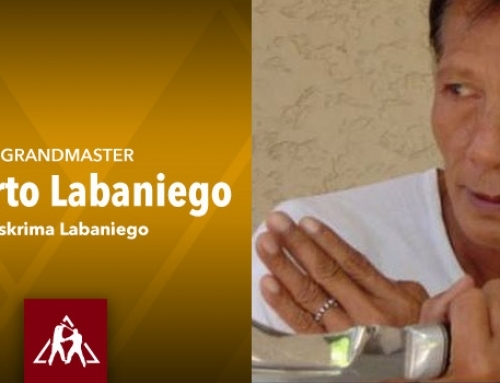 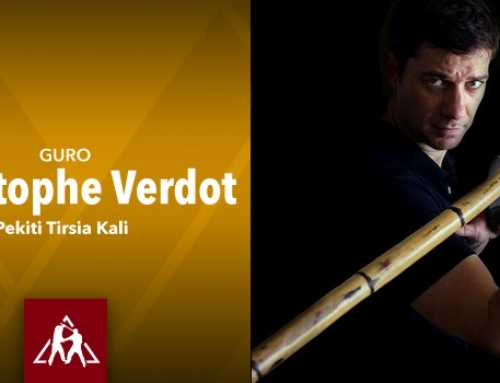 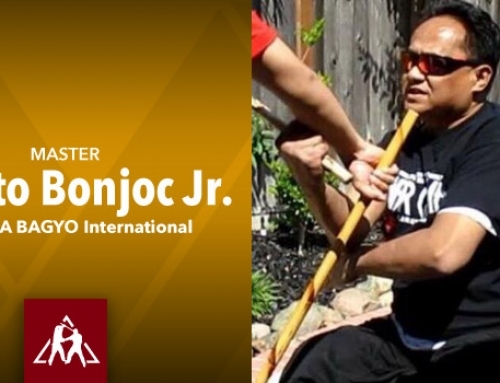 Our featured instructor is Grandmaster Robert Castro, founder of the Filipino Martial Art (FMA) system, Eskabo Daan, which is a combination of various FMA stick fighting and empty-handed systems. 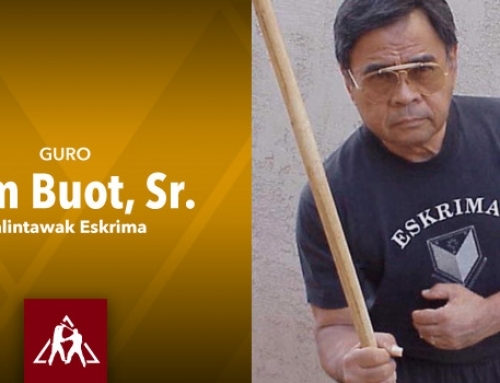 Eskabo is an acronym for Eskrima [E], Serrada [S], Kali [K], Arnis [A], Boxing [B] and Jeet Kune Do [O]. 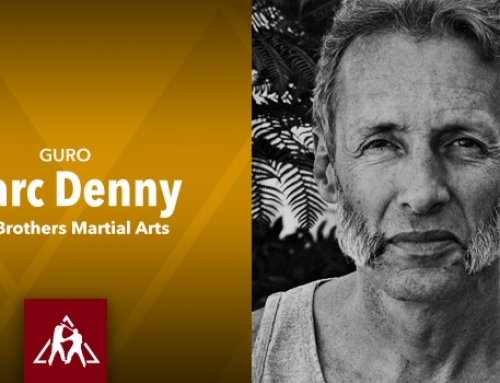 Daan means the way. 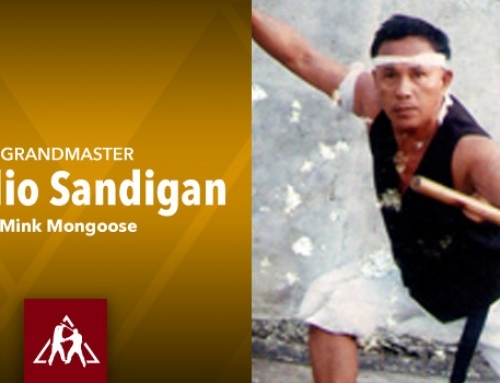 Grandmaster Castro describes Eskabo Daan as a full martial art system. 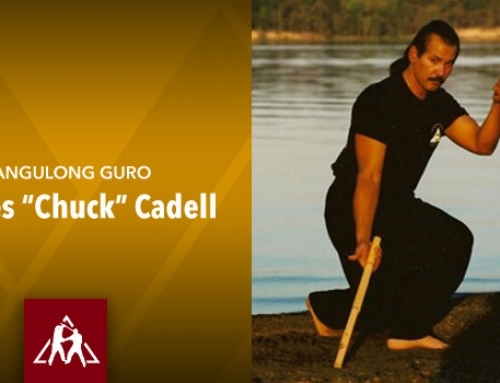 A full system, he explains, teaches you how to deal with weapons, empty hands, kicks, locks, and take downs. 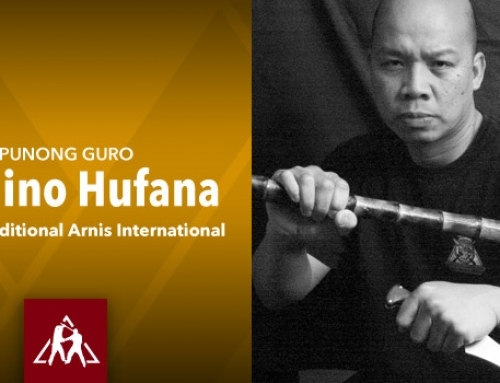 Basically dealing with everything from weapons to empty hand. 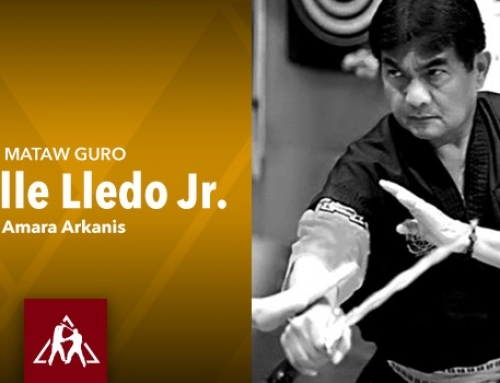 Other popular mainstream arts like Tae Kwon Do, Karate and Aikido for example, are not in his opinion full systems because those arts do not know how to fully deal with weapons. 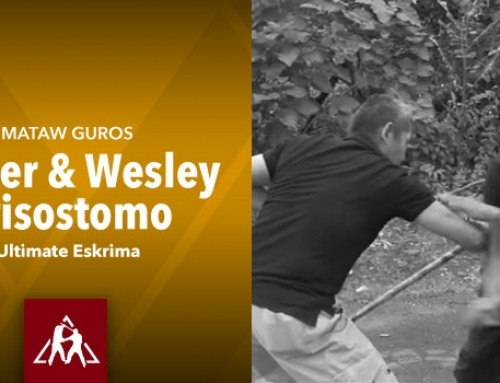 Eskabo Daan is the only school in the Bay Area that teaches strictly FMA, nothing else. 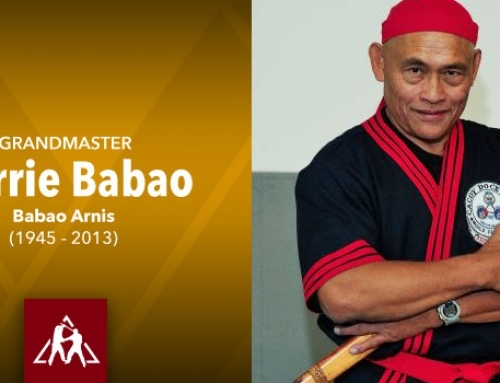 He gets people asking him to add MMA, Tae Kwon Do and other arts at his school but Grandmaster Castro refuses to do so. 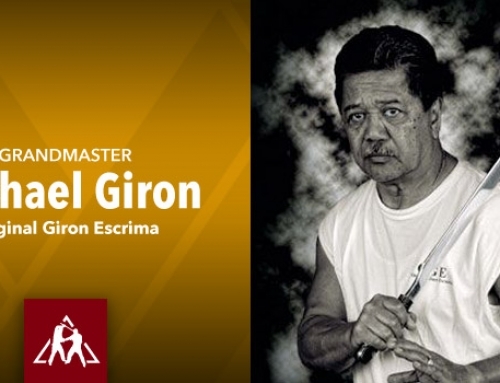 He used to teach at those kinds of schools and says, all that got me was a Tuesday night slot where they would put me in the back corner or the back room. 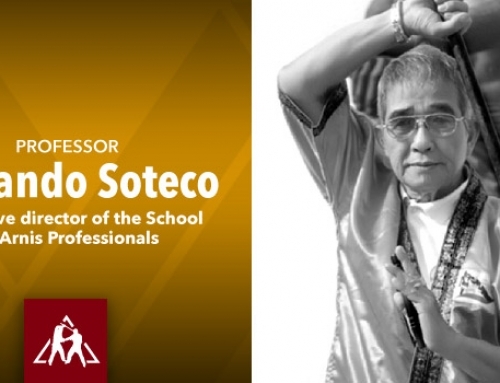 His school is not taking a back seat to anything anymore. 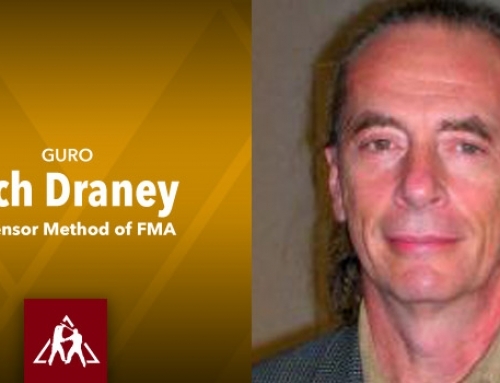 We are sure many of you who teach FMA can relate to this. 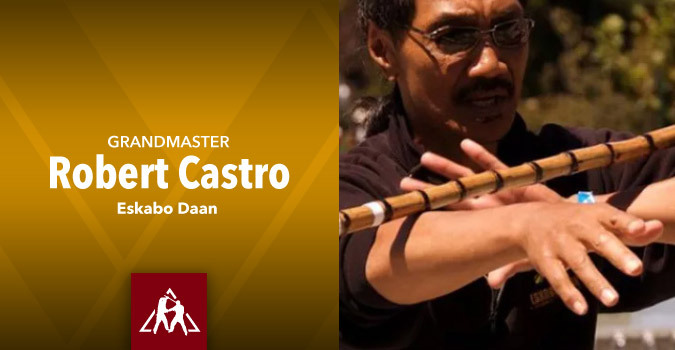 For more information on Grandmaster Castro and Eskabo Daan, please visit their website and Facebook page.